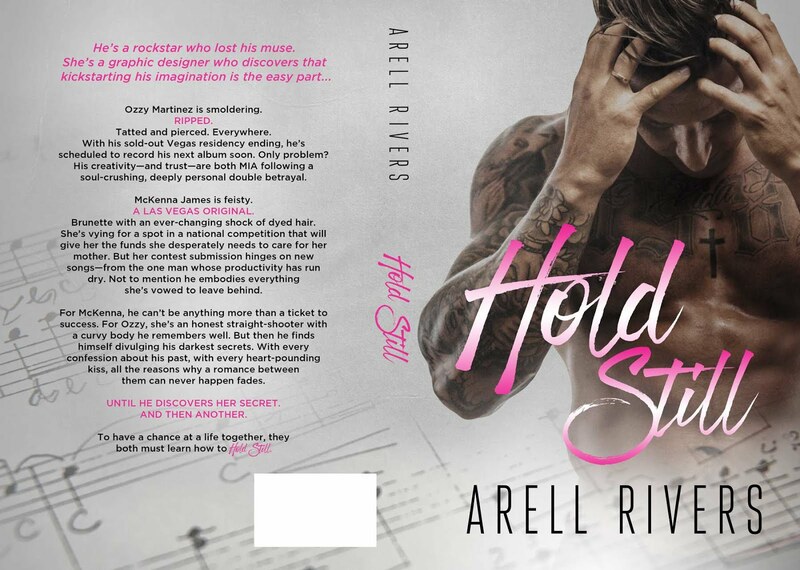 RELEASE BLITZ ~ Title: Hold Still, Author: Arell Rivers, Genre: Rockstar Contemporary Romance ~ Available Now! With his sold-out Vegas residency ending, he’s scheduled to record his next album soon. Only problem? His creativity—and trust—are both MIA following a soul-crushing, deeply personal double betrayal. Brunette with an ever-changing shock of dyed hair. She’s vying for a spot in a national competition that will give her the funds she desperately needs to keep her mother at home. But her contest submission hinges on new songs—from the one man whose productivity has run dry. Not to mention he embodies everything she’s vowed to leave behind. For McKenna, he can’t be anything more than a ticket to success. For Ozzy, she’s an honest straight-shooter with a curvy body he remembers well. But then he finds himself divulging his darkest secrets. With every confession about his past, with every heart-pounding kiss, all the reasons why a romance between them can never happen fades. Until he discovers her secret. 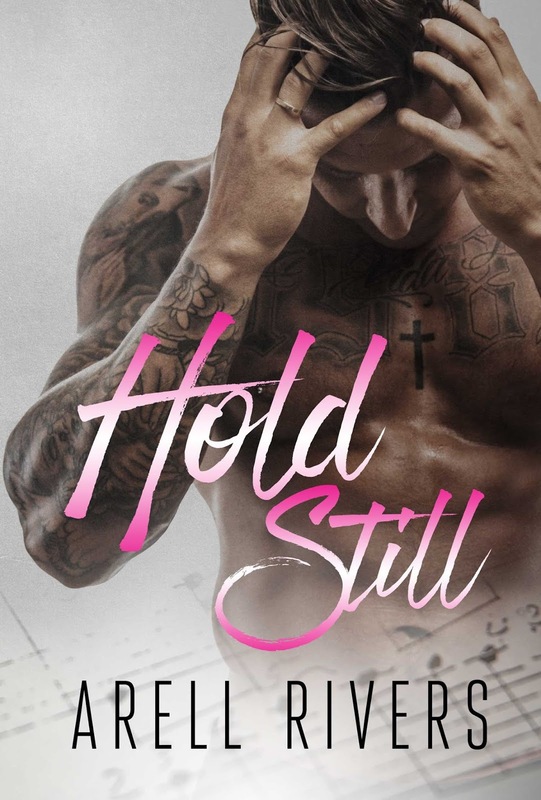 To have a chance at a life together, they both must learn how to HOLD STILL. For as long as Arell Rivers can remember, she has been lost in a book. During her senior year in college, she picked up a romance novel … and instantly was hooked on the genre. 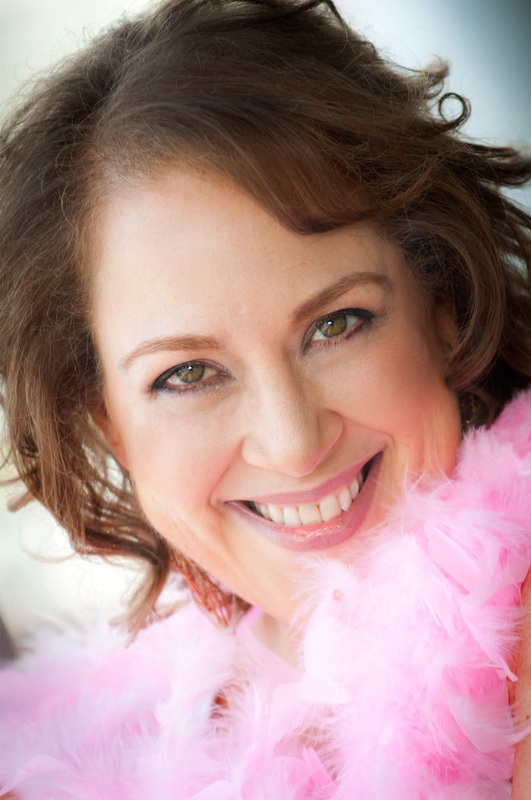 Born and raised in New Jersey, Arell has what some may call a “checkered past.” Prior to discovering her passion for writing romance, she practiced law, was a wedding and event planner and even dabbled in marketing. Arell lives with a very supportive husband who doesn’t care that the bed isn’t made or dinner isn’t on the table. 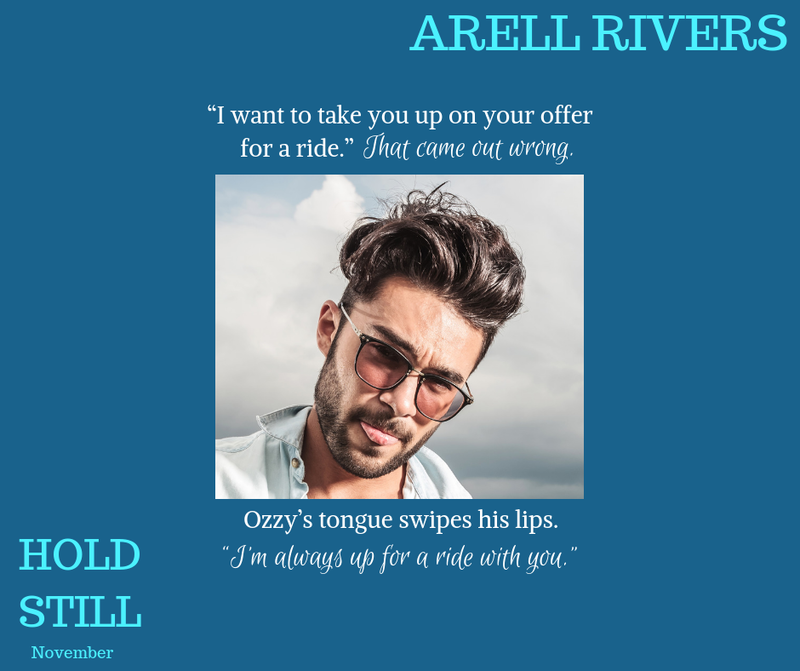 When not in her writing cave, Arell is found making dinner in the InstantPot, working out with Shaun T or hitting the beach.